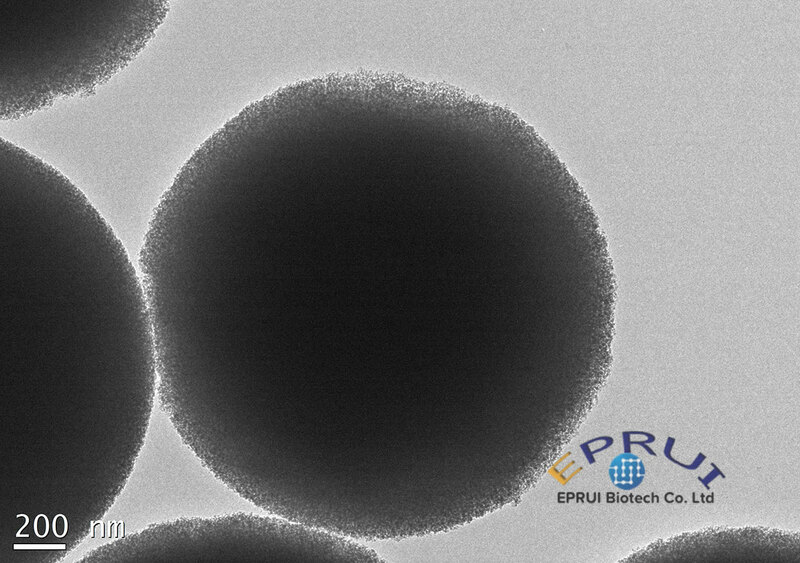 Porous silica microspheres are silica microspheres with nanometer pores on the surface. EPRUI Biotech cooperates closely with top monodisperse microspheres research centers in China and can supply high quality monodisperse mesporous silica microspheres for labs, institutions, universities or related industry. It is widely used in the industries of organic wastewater treatment, drug separation and purification, catalyst carrier and HPLC packing field. Biological macromolecules, such as protein, nucleic acid and sugar, have their own unique physical and chemical properties, and can be separated and concentrated in aqueous solutions according to their unique physical and chemical properties.